Same fix applies also to other Office applications (they all might be affected along with Outlook). Go to %userprofile%\AppData\Local\Microsoft\Office\15.0\ path and delete OfficeFileCache folder. 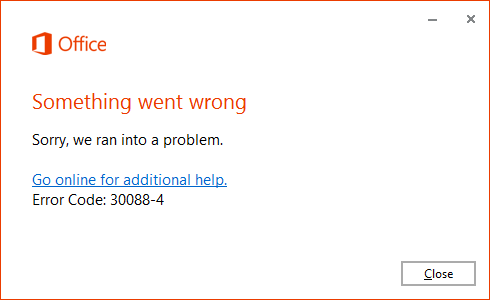 Then go back to OneNote 2013 and try to open notebook from OneDrive. This time it should work.